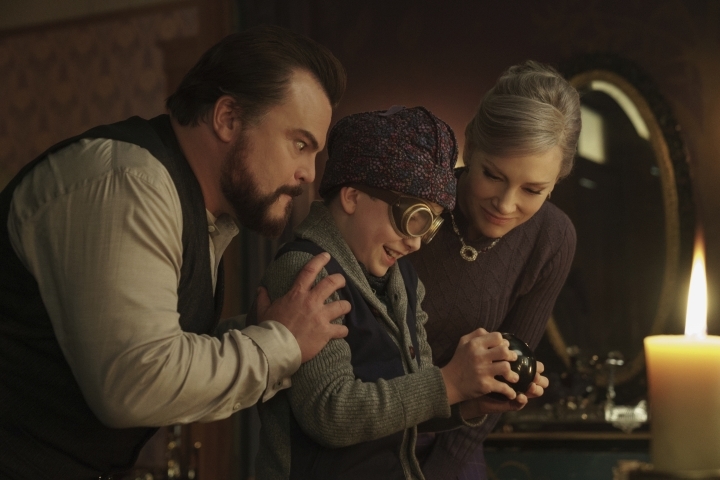 NEW YORK — The gothic family fantasy "A House With a Clock in Its Walls" exceeded expectations to debut with an estimated $26.9 million in ticket sales at the weekend box office. 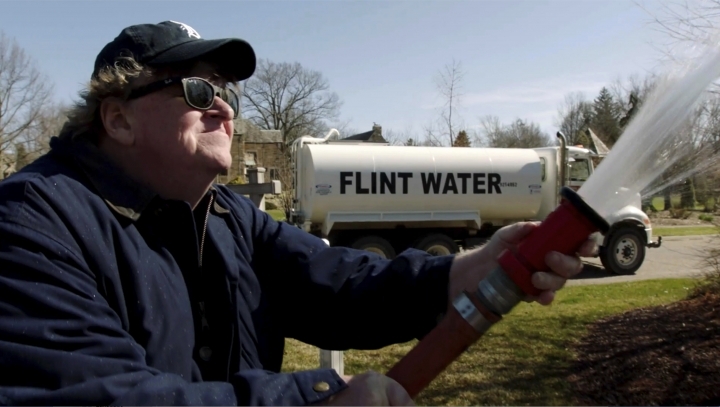 Audiences showed considerably less interest in Michael Moore's Donald Trump-themed documentary, "Fahrenheit 11/9," than his George W. Bush-themed one. According to studio estimates Sunday, "A House With a Clock in Its Walls" was easily the biggest draw of a quiet weekend at North American theaters. The other three new wide releases all disappointed or downright flopped. "Fahrenheit 11/9" opened with $3.1 million in 1,719 theaters — a huge debut for most documentaries but a fraction of the $23.9 million opening generated in 2004 by Moore's record-breaking "Fahrenheit 9/11." Dan Fogelman's "Life Itself" and the home invasion thriller "Assassination Nation" both barely registered in nationwide release.